- if you don't quite match the requirements but still want to join then give reasoning in your message why you feel you belong here and what you can do to help.  - Make sure to check HaloWaypoint.com once in awhile for messages and announcements. - Lastly, leaders checks player activity at the end of each month which means * inactivity on Halo 5 will results in *player being removed. Put in an application for l i m I t l e s s with your stats it would be a huge asset plus we’re only 4 commendations away from Achilles!